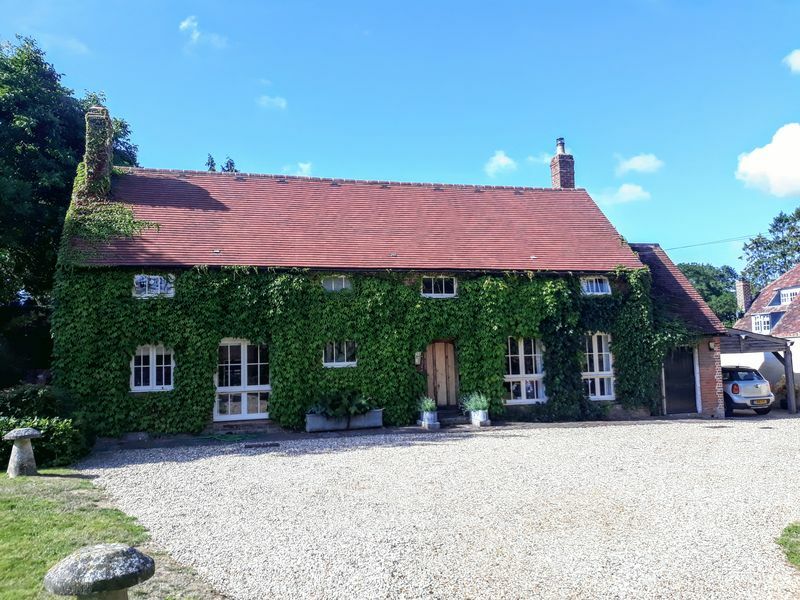 A stunning detached farmhouse in the picturesque village of Beauworth and located just a few miles outside of Winchester and close to the market town of Alresford. The property is finished to the highest of standards and would make the ideal semi-rural home. It is approached via private gates leading to a winding gravel drive and parking area with plenty of space for multiple cars. There is also a very useful car port to the side of the property. 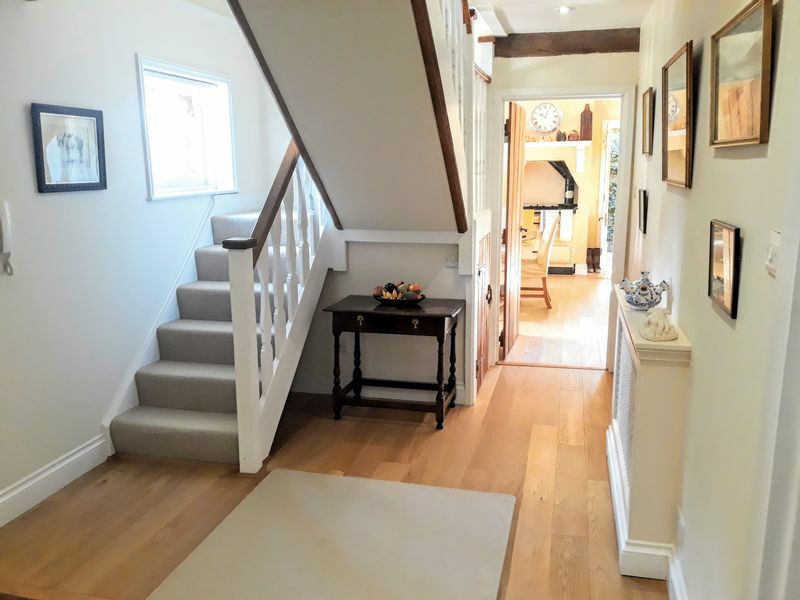 The ground floor consists of a sizeable hallway, spacious cloakroom with built in storage, fantastic sitting room with floor to ceiling windows, exposed beams, wood burner and double doors leading to the patio. 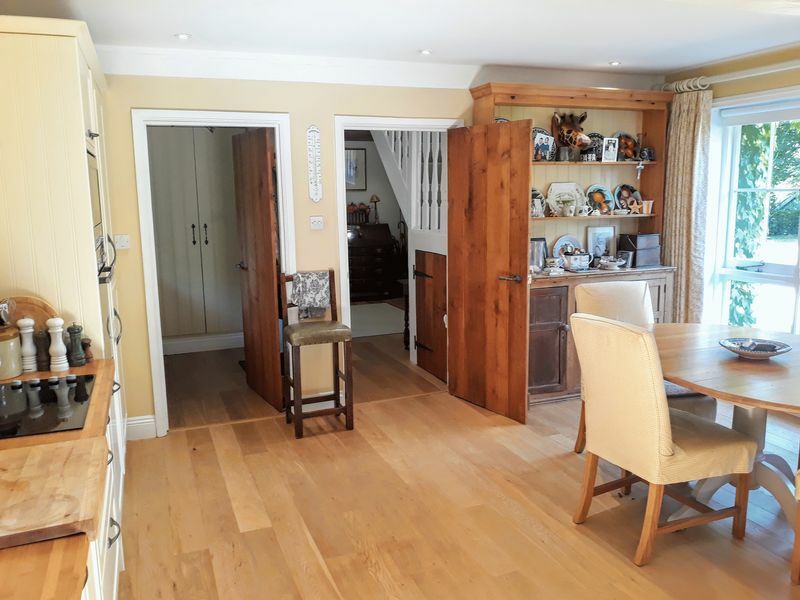 There is a well finished and spacious kitchen/dining room with built in fridge/freezer, dishwasher, electric hob and oven, Rayburn and a utility room complete with washing machine, separate dryer and sink. Upstairs there is a large master bedroom with Juliette Balcony giving you lovely views across the fields and an en suite bathroom. 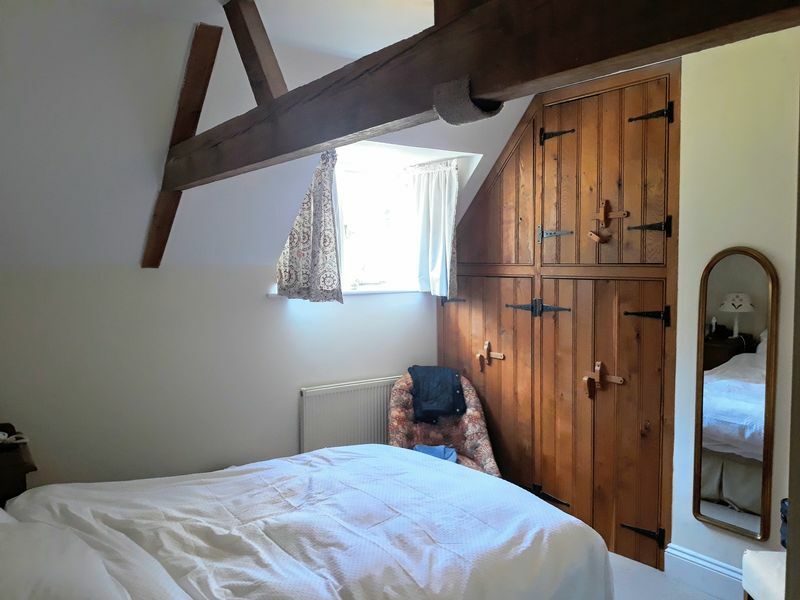 There are two further double bedrooms (both with built in wardrobes) and a shower room. Outside there is a fantastic amount of space which is mainly laid to lawn, surrounded by mature hedges and trees and home to the native Guinea fowl who will remain in residence. 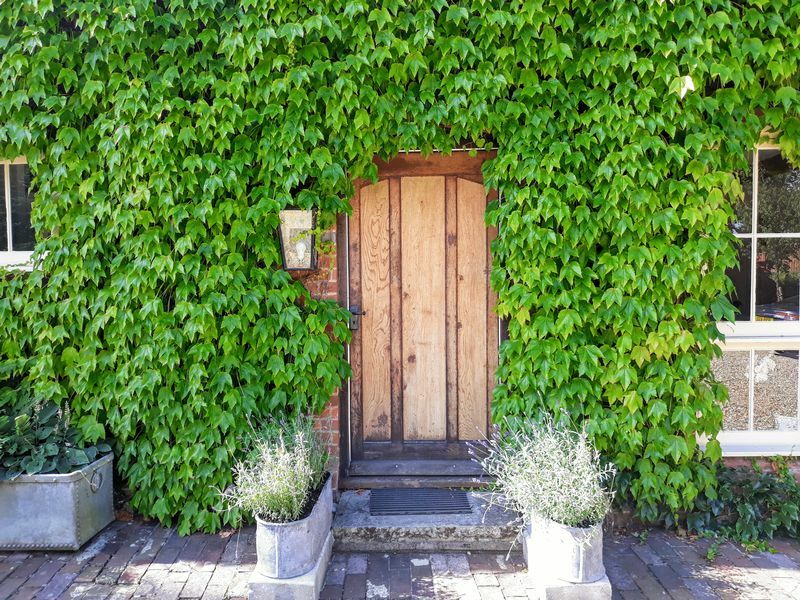 There is a large enclosed patio with steps up to the garden that can be accessed from the sitting room and a secure workshop/shed to the side of the property. The lawn and borders are fully maintained by a gardener and included in the price. The house has oil central heating and a septic tank. VIEWING IS HIGHLY RECOMMENDED. Available with two weeks' notice Postcode: SO24 0NZ Council tax band E EPC Rating E Oil central heating and hot water A pet will be considered.